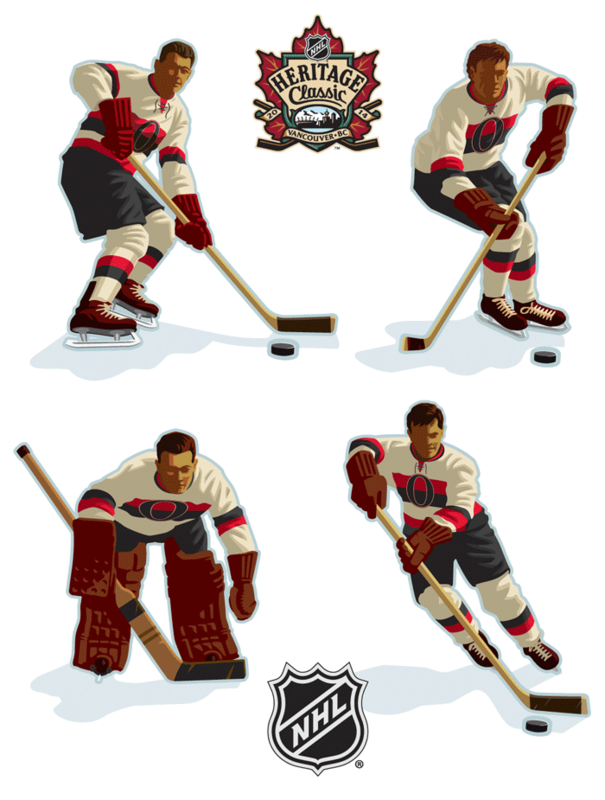 With hockey season playoffs right around the corner, we thought it the perfect time to show off one of Jon's recent assignments. 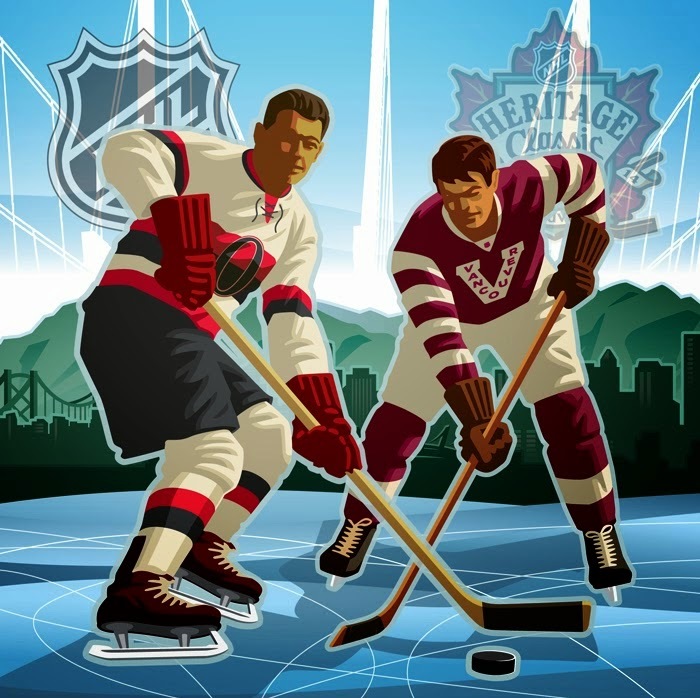 Bill Frederick & Tom Froberg of Fanbrandz reached out to Jon to create player art for the NHL Heritage Classic which occurred on March 2nd, one of the most highly visible sporting events in the country. Awesome job as always! See more of Jon's work here.